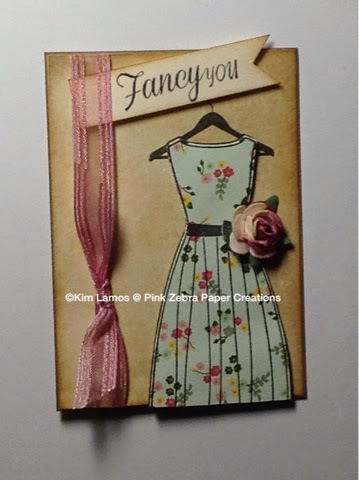 This month's theme for my ATC group was vintage. I had fun creating this ATC using the Fun Stampers Journey stamp set, Bombshell. I really like the way it turned out. Enjoy!